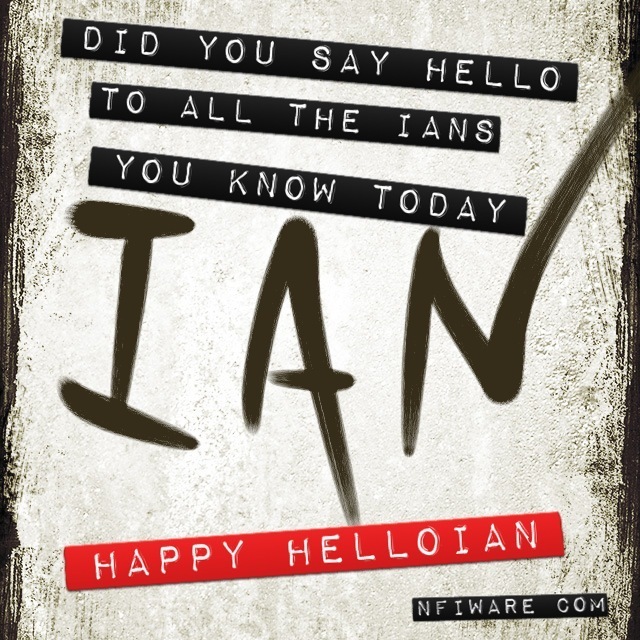 Did you remember to say Happy HelloIan? It is that time of year again where we celebrate name Ian. Remember to greet all the people you know named Ian with that important phrase. Posted on 31 October 2013 1 November 2014 Categories Blog, memeTags halloween, meme, wordLeave a comment on Did you remember to say Happy HelloIan? Feeling a little pail? Have you created a bucket list? 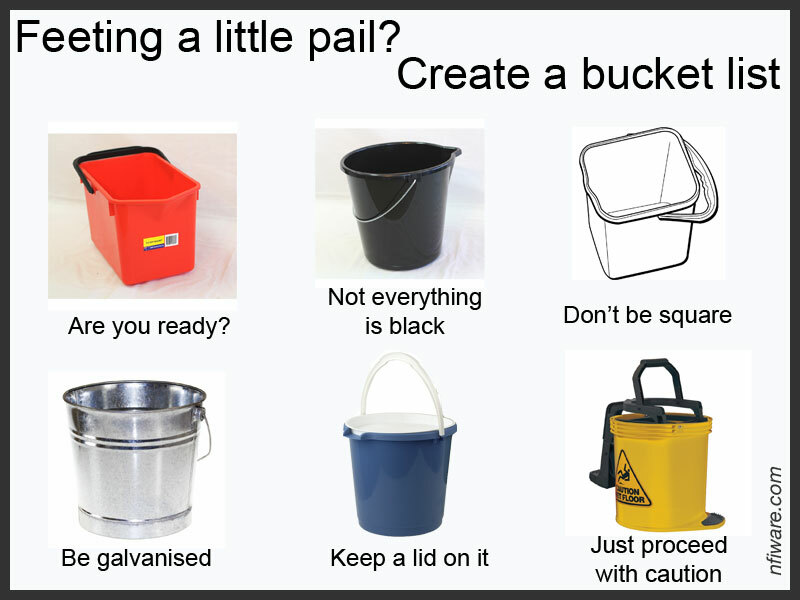 Posted on 28 September 2013 1 November 2014 Categories Blog, memeTags bucket, list, memeLeave a comment on Feeling a little pail? Have you created a bucket list? Yes, we are testing more social media plugins. Let’s see how this new set work. And if they are configured correctly. …if it were a real emergency, it would be too late! Yes, this is really just a test of various WordPress social media plugins that are installed. Will it endup going to Twitter, Facebook and Google+? I suppose I’ll just have to post and see. 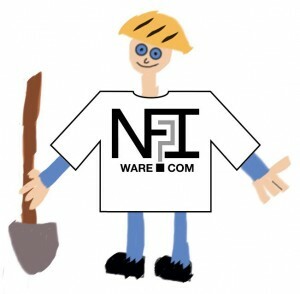 This will be the site of NFI Ware – Nerd Fashion Industries. Keep an eye out for cool t-shirt design for the tech savy. In the meantime here is the obligatory man with a shovel.